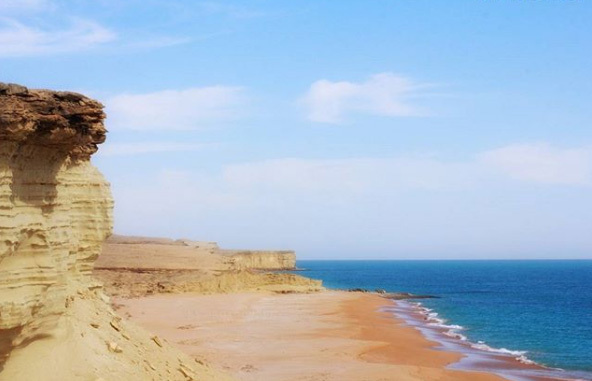 Balochistan is known because of its beautiful beaches that one can easily access through Makran Coastal Highway but there are more beaches which are unexplored such as Daran beach. 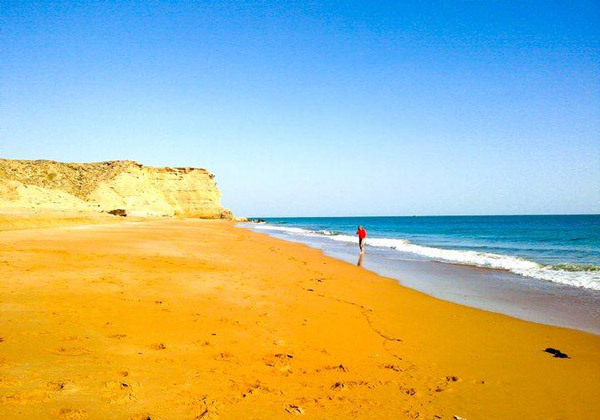 We will share location & map details of this beautiful beach so you can arrange a trip to this area. It is a WWF-Pakistan protected area because of turtle nesting. Despite being located just few minutes drive off from coastal highway it is unknown to a common man. 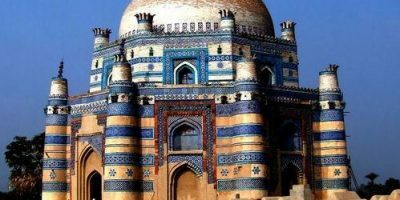 In recent years tourism in Pakistan has become a major economic contribution for the people of different remote areas. 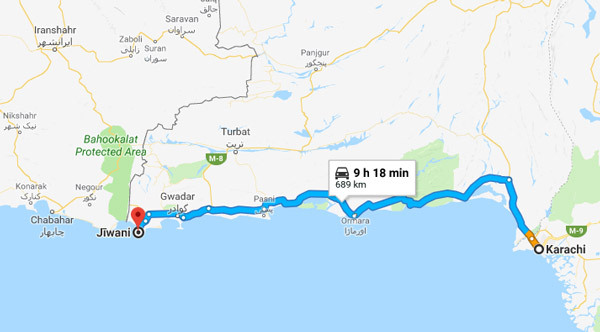 Government initiative can also turn Makran Coastal Highway as another tourist spot where beautiful places such as Daran Beach, Astola Island and Kund Malir are located. 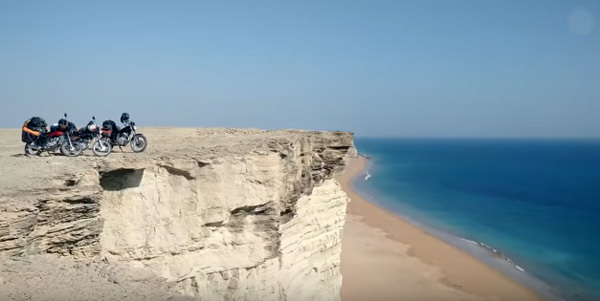 It is part of Gwadar District which in recent years has become a new location for travelers especially after China Pakistan Economic Corridor (CPEC). Daran became popular because it is one of the few nesting places for green turtles which are considered endangered specie. WWF-Pakistan has been working in the area along with the members of nearby village to protect these turtles. Each year after July hundreds of green turtle come to this safe sandy beach during night. They dig the sandy beach to lay eggs and then leave. After two months the silent in the beach is broken by the hatching eggs, newly born turtles slowly make their way back to the sea. Daran Tak, Shaheed Tak, Deedlo Tak and Picnic Point are the four beaches that are separated by steef cliffs and are patrolled by local community members who are paid by WWF. The attraction of Daran beach is the clean water, high cliff, sandy beaches and calmness. 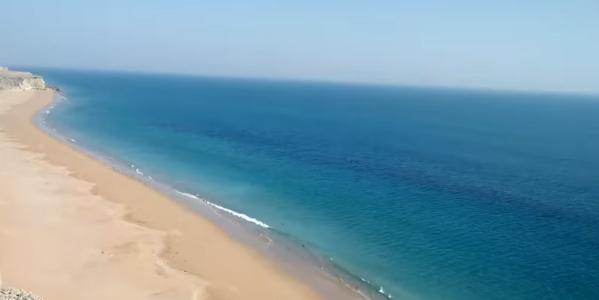 Unlike other beaches in Karachi the sea sides of Balochistan are quite calm. The view from the high cliff is breath taking as you see nothing but the vastness of the blue Arabian Sea. 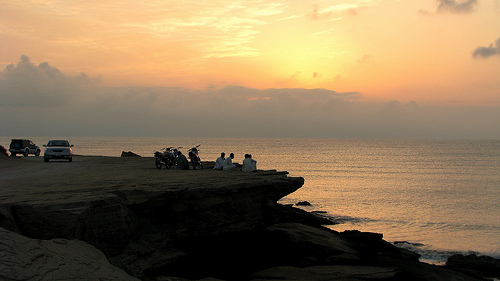 Observing sun rise and sun set from these cliffs is a memorable event. Pictures and photos of Daran Beach are very rare because very few people from outside has visited the place, though it is a famous picnic place for locals. Currently no hut, restaurant, hotel, guest house or other facilities are available in the area. These facilities can only be found in Jiwani or in Gwadar city. The security of the area has improved in recent years with army, coast guard and navy check points from Karachi to Jiwani. 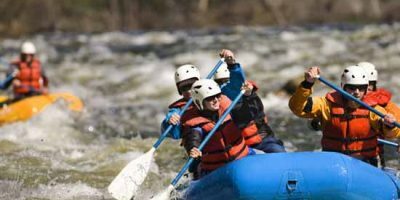 Currently no tour operators and agencies provide tour packages for the area. 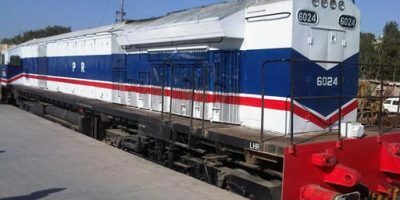 The cost and price for a trip will depend on the vehicle & duration of stay as food and accommodation in the area is quite cheap and affordable. If you are planning to tour the beach along with your friends and family then camping in the area with prior permission with the local community will be an amazing idea. 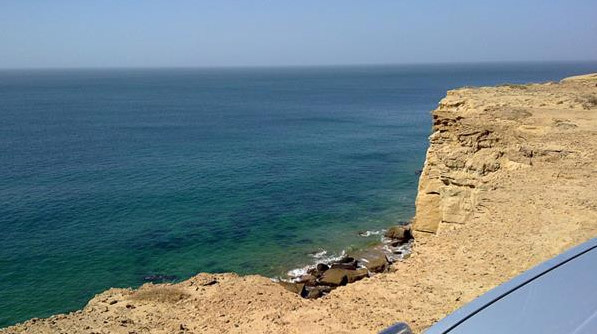 What can be better trip than a BBQ or bonfire along peaceful sea shores of Balochistan?